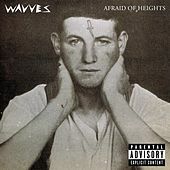 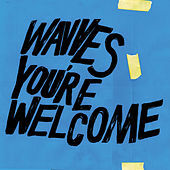 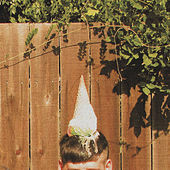 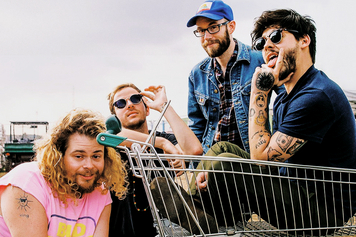 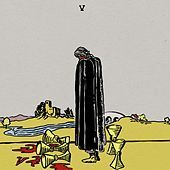 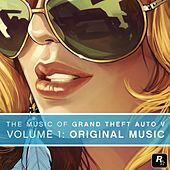 Wavves is Nathan Williams, a sassy beach/skate punk from San Diego who spends long hours in his bedroom, crafting four-track fuzz pop that's as violent and primitive as it is ecstatic and catchy. 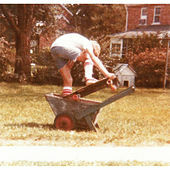 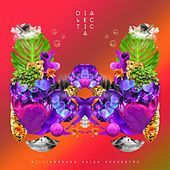 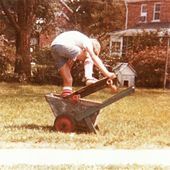 Early blog-o-buzz drew a lot of comparisons to hip twee revivalists like the Vivian Girls, the Pains of Being Pure at Heart and Crystal Stilts, but Williams is way more blown out, spazzed out and tripped out. 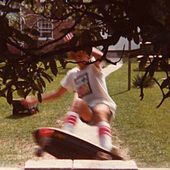 For the know-it-all record dorks out there, imagine early '60s surf pop filtered through the skate punk of the Descendents then fed to the Happy Flowers' squealing, temper-tantrum noise-rock. 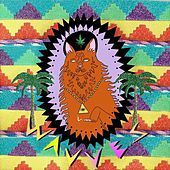 Or, to put it another way: if the Beach Boys are "The Warmth of the Sun" (one of their all-time classics), then Wavves is one of those fourth-degree sunburns -- a gooey swirl of radiant colors that's gross, yet oddly mesmerizing. 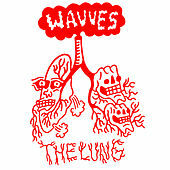 That's some gnarly imagery for sure, but don't let it prevent you from checking this dude out. 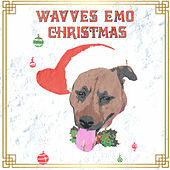 Despite a wall of sound built from layers of lo-fi tape crunch, Williams' first two albums -- Wavves and, uh, Wavvves -- possess all the touchstones of vintage California bubblegum: hooks that are sweet and simple, hummable melodies and a suburban-bred restlessness.